Our sportswomen are phenomenally successful. 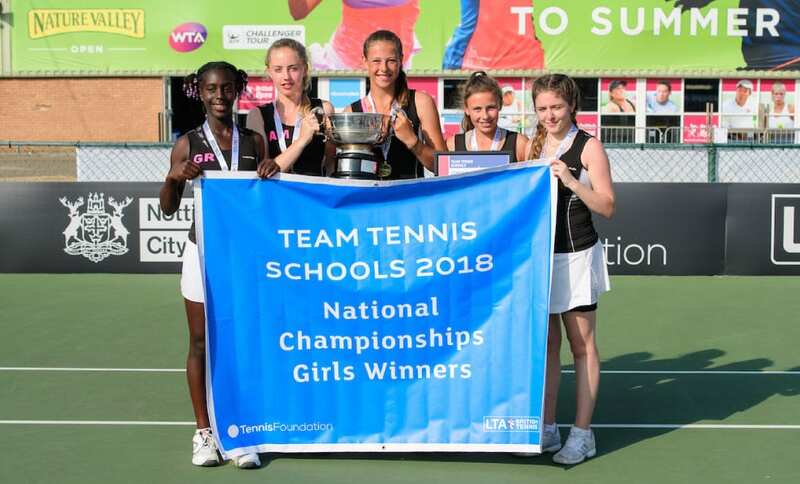 Many individuals represent their county, region or country in their chosen sport, from athletics to netball via tumbling, badminton, polo and many more. We regularly report on sporting achievements in the News section of our website. Here we list just some of the highlights of the 2017-18 season.